With the right team, Remodeling a bathroom in Hallandale can be cheap, stress-free, and will add value to your home or business. 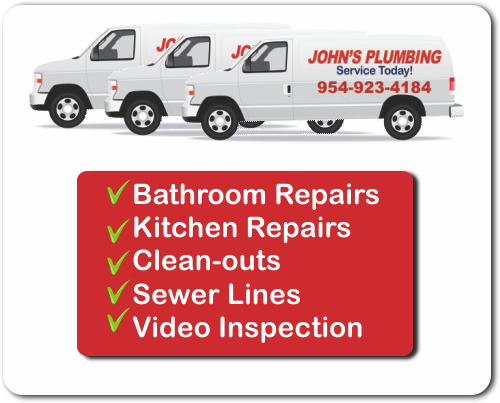 Since 1984, John's Plumbing has worked closely with residents and commercial business owners to inspire, plan, coordinate, and install their upgrades and expansions. Call for a FREE estimate on any repairs or remodeling services when you're planning to refresh your home spa. 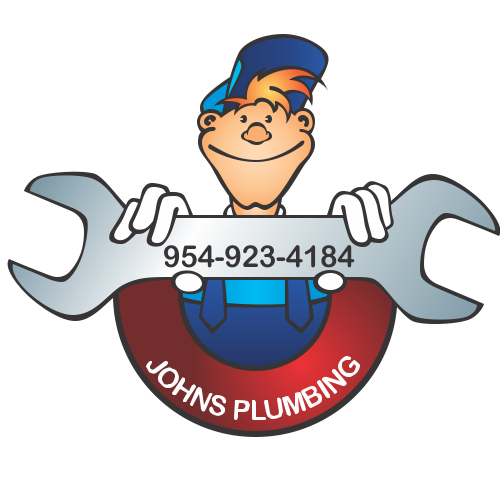 Remodeling a Bathroom Hallandale - Johns Plumbing - Our Plumbers Are Ready To Help You! When you move into a new space, there may be a few areas you want to upgrade or personalize. We can help you choose a classic, timeless style for your dream bathroom while sticking to the budget and timeline you identify. Remodeling a bathroom in Hallandale is now more popular than kitchen remodels, with professional results every time from John's Plumbing. Did you know that we guarantee our work? Call to discuss your plans time for well-lit bathroom with smart use-of-space, ample storage, waterproofed non-slip floors, and easy-to-clean fixtures that will resist mold and staining. When you call our licensed, bonded, and insured team of certified and licensed technicians, they can make remodeling a bathroom in Hallandale easier than ever. We won't charge extra for night and weekends and can deliver comprehensive repair solutions around the clock when you need them most. 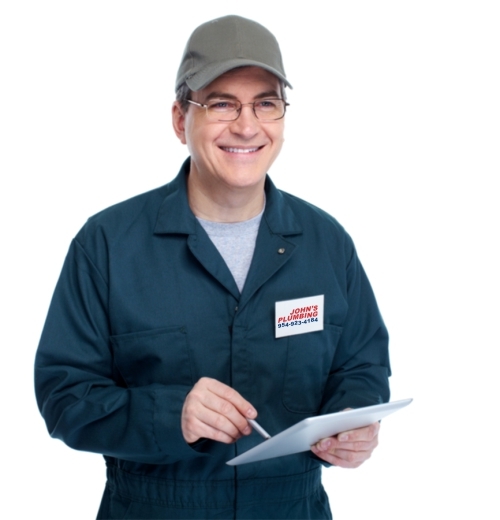 John's Plumbing is proud to operate a reliable 24-hour emergency repair line.